The skills needed for Hainan coconut carvings are surface relief sculpturing, tri-dimensional relief sculpturing, reversible pattern relief sculpturing, as well as shell-beset carvings. 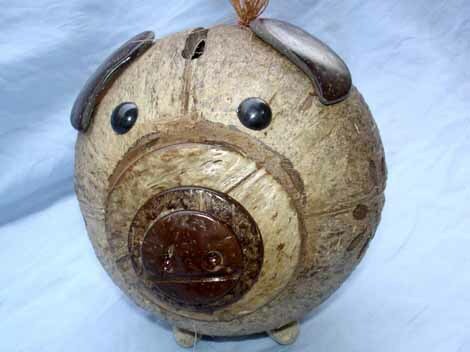 There are more than 300 different kinds of coconut carving products, such as tableware, tea sets, wine sets, smoking sets, and vases, as well as various hanging and standing screens. These are practical with their fresh patterns, refined designs, simple styles, and good texture. 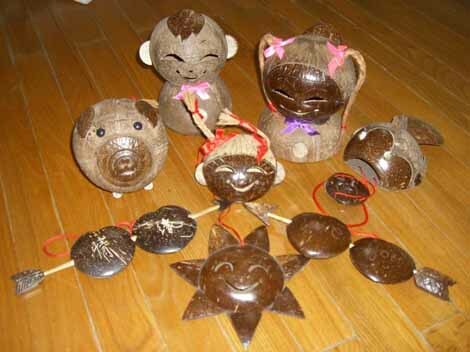 Hainan coconut carvings also consist of displays for appreciation, hanging pieces, and daily items of both artistic quality and practicality. 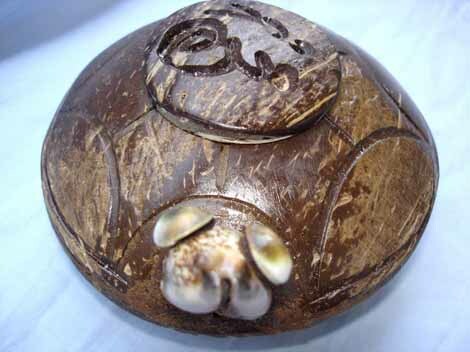 Recently, craftsmen developed coconut paintings with simple patterns, smart conceptions, and curious modeling, which added freshness to the traditional coconut carving techniques.